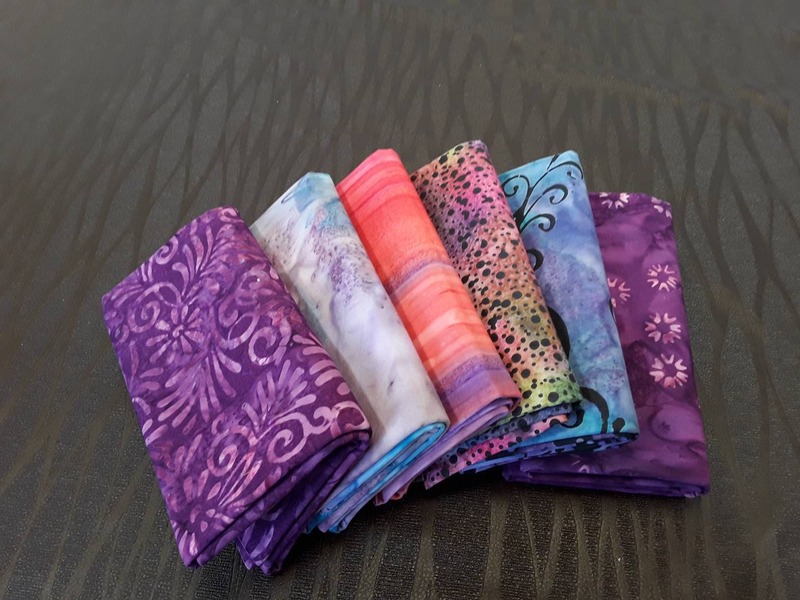 I've never met a batik I didn't love, well maybe one. 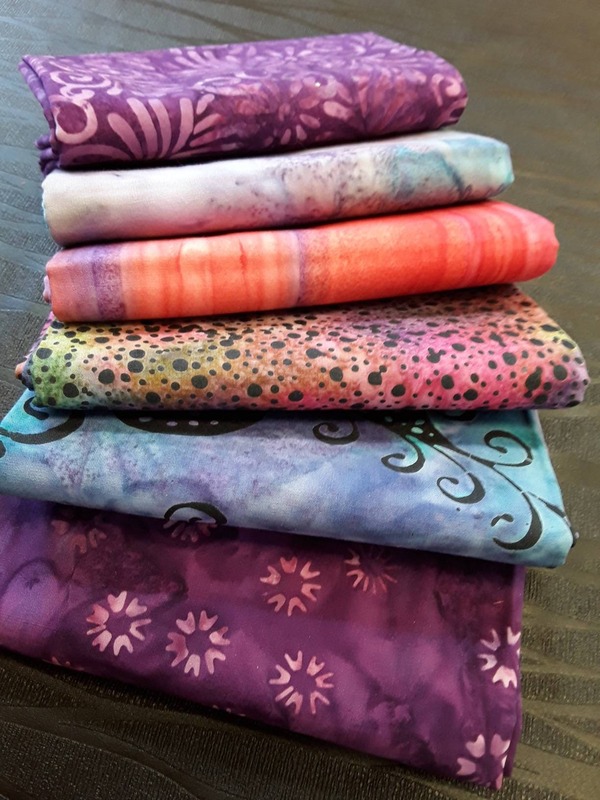 This quilt fabric bundle is for the quilter who needs a little more than a fat quarter but not quite a yard. 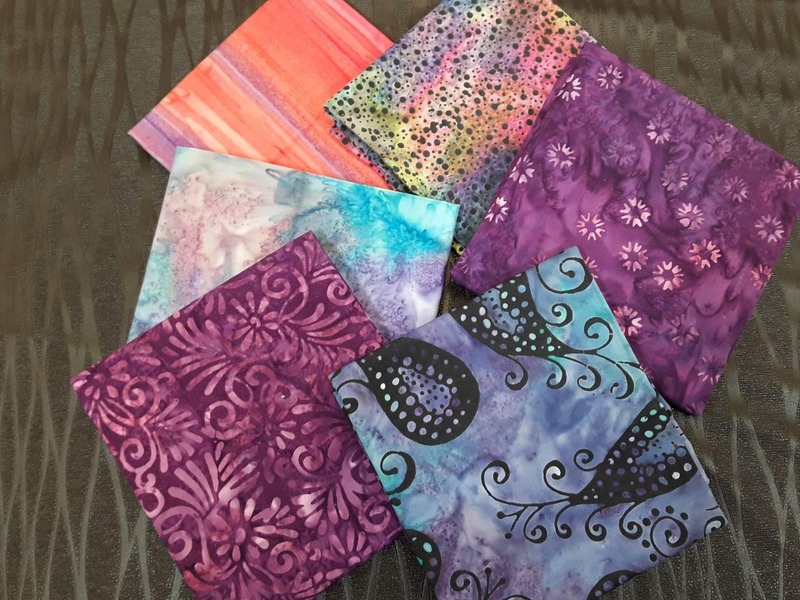 Half yard bundles work really well in fat quarter quilt patterns, table topper patterns, lap quilts, queen quilts, just about any size. 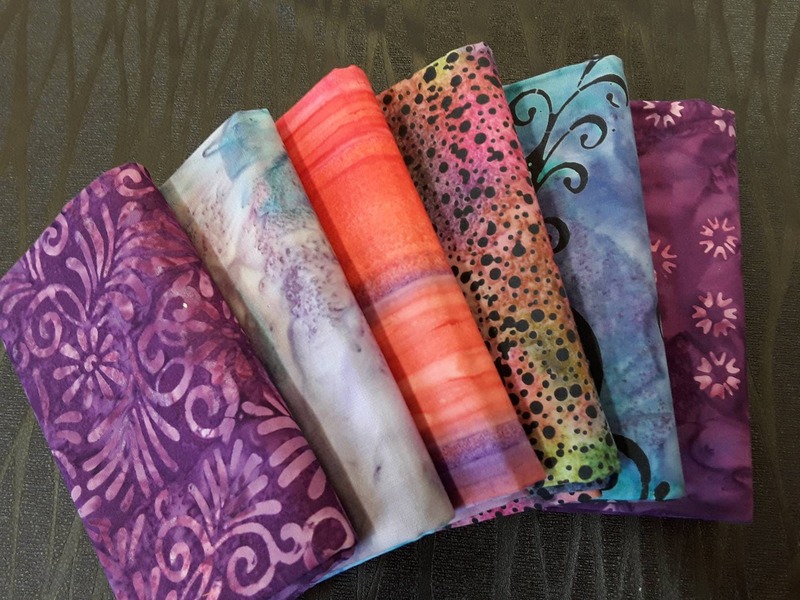 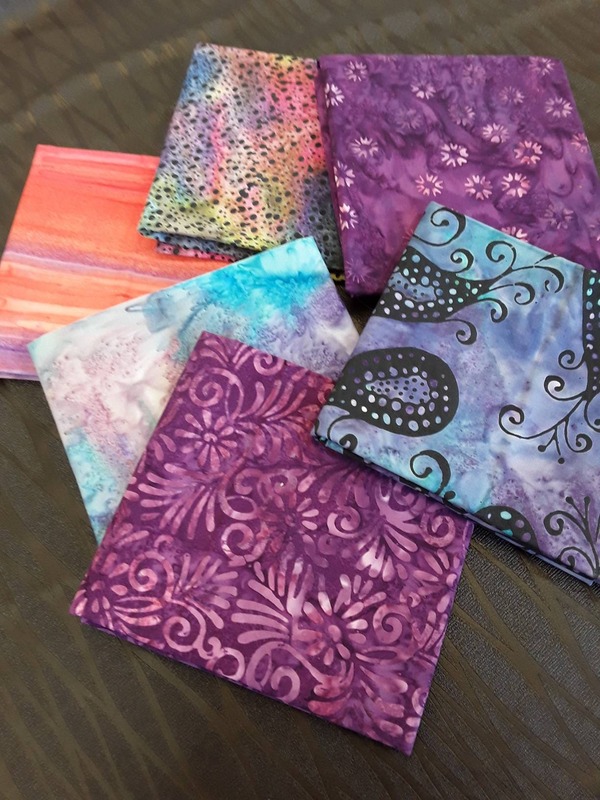 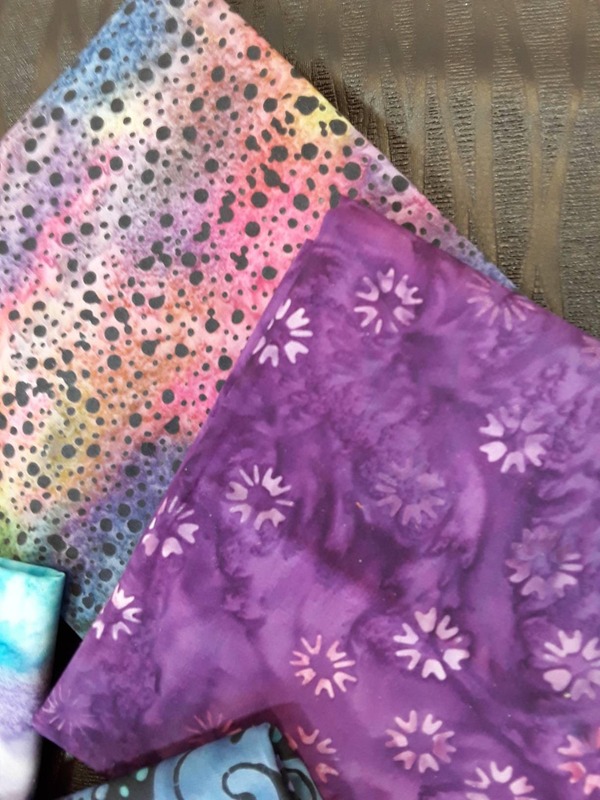 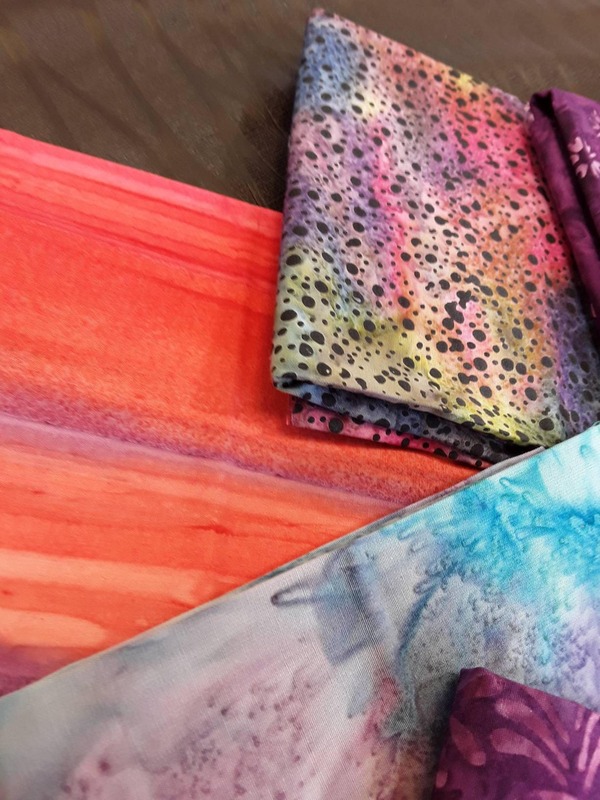 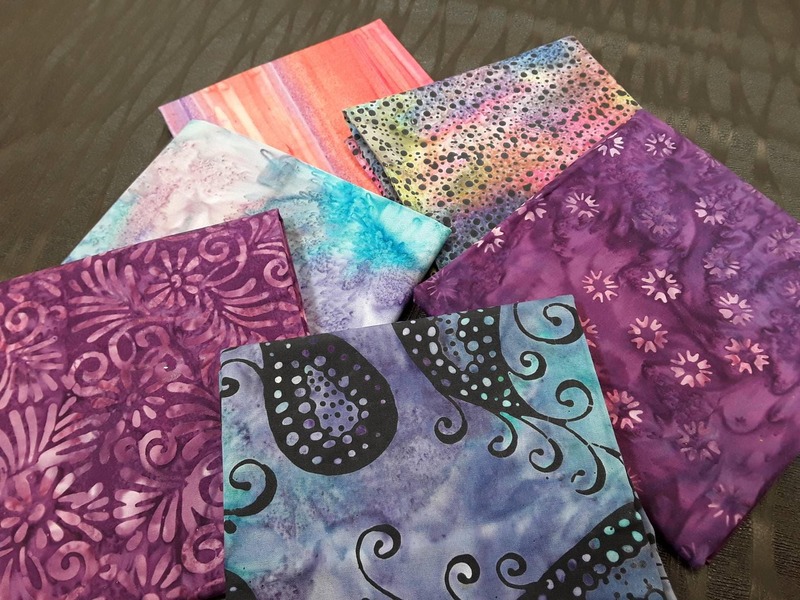 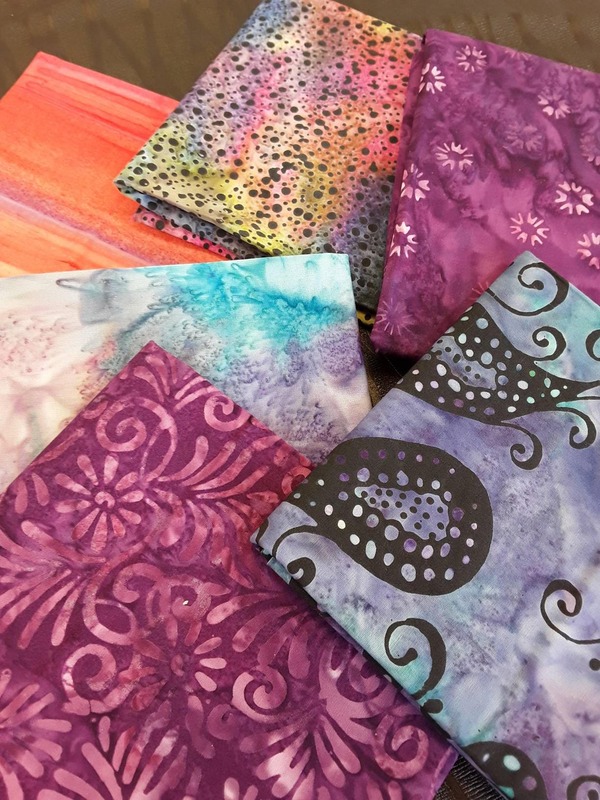 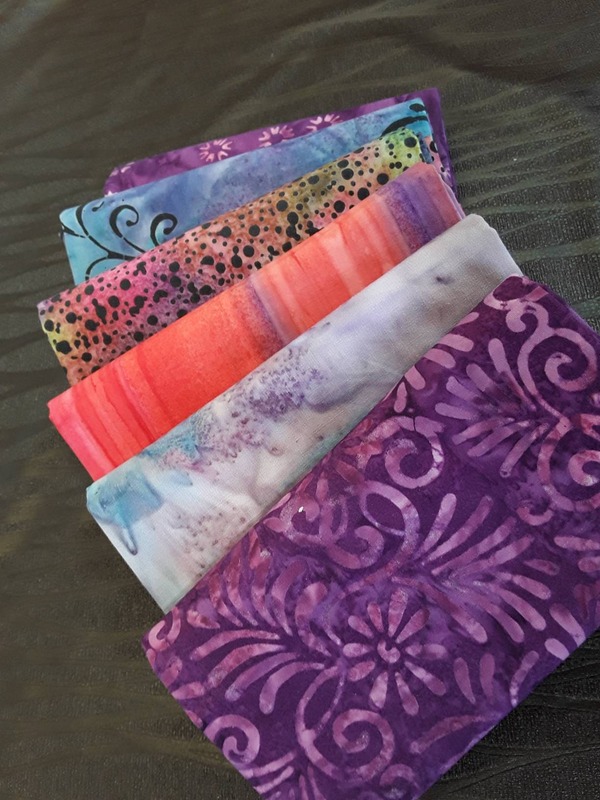 Mix and match these fabrics with some of your own stash, or buy several packs and mix them together.